MoparDeals is a full-line Mopar parts dealer offering genuine parts and accessories for Chrysler, Jeep, Dodge and Ram vehicles. MoparDeals is the online parts sales division of Yaklin Chrysler Dodge Jeep Ram, a family-owned dealership in Seguin, Texas. 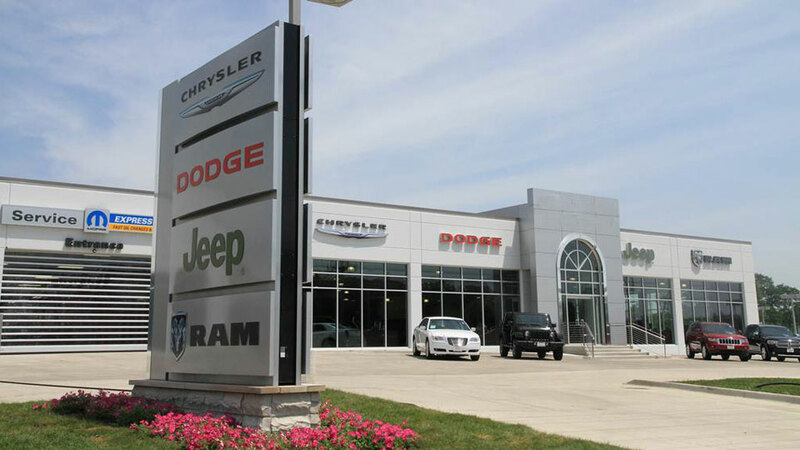 We have offered Mopar parts and accessories online since 1999 and have the experience and know-how to better serve our customers. We take pride in providing excellent service along with wholesale pricing and fast shipping. Contact us at 830-303-3005 for all of your Mopar Parts needs.